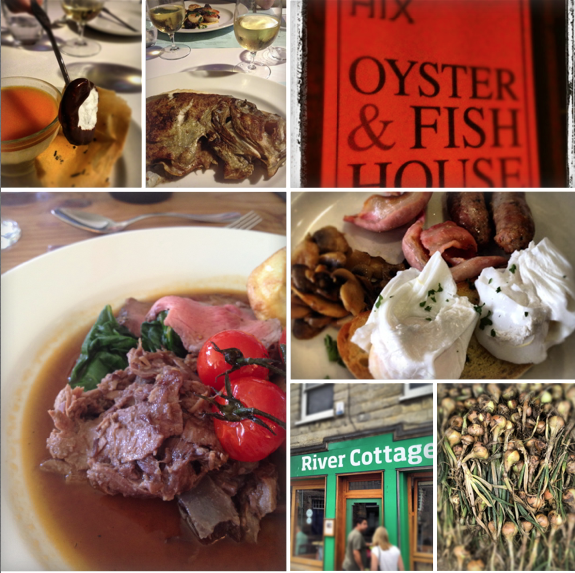 This entry was posted in Dorset and tagged Axminster, Dorset, East Devon, Hugh Fearnley-Whittingstall, Lyme Regis, Rick Stein, River Cottage, River Cottage HQ by phildean1963. Bookmark the permalink. This has definitely made me want to go down to Devon/Dorset even more. It’s on the list for next Summer.